Back with another SEO audit, this time of a UK based outdoor clothing ecommerce website called “All Outdoor” (www.alloutdoor.co.uk). They have made consistent organic improvement throughout the last 3 years, after what looked like a penalty in 2012, but still there are always ways to improve, and those findings are shown below. 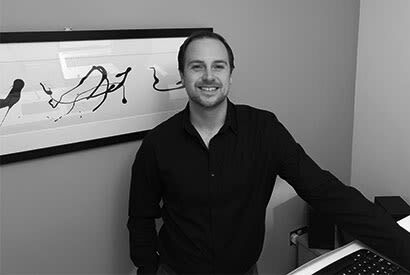 *If your website isn’t performing the way you want, consider purchasing an SEO audit consultation from me here. Now let’s get on with the audit. It’s so basic that it’s clearly gone under their radar, but having stars in the search results makes a drastic difference to your click through rate, and therefore the traffic and sales of your store! As you can see they are missing the aggregateRating markup to show review stars, along with the description, model and image markup. This should be priority 1 as it will effect their rankings across all product pages, as it will show the review stars, price and in stock information from the Google snippet. Now they’ve gone through the process of blocking all category filter urls in robots.txt, but as Google sometimes does, they’ve decided to index the urls anyway, simply with no information about them. Set all filter pages to noindex – this will tell Google to remove them from search results. Remove robots.txt block – as Google won’t crawl the noindex tag with the block in place. 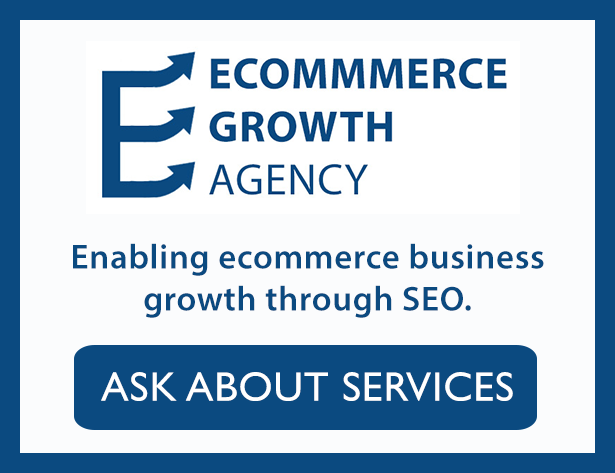 Wait for removal – this can sometimes take time for Google to recrawl these pages. Add nofollow to internal links – add this to all filter anchors, which should stop Google directly crawling them again. Once this is complete they should never be indexed again, unless they are linked to from somewhere else (such as the sitemap). Now if certain filters are receiving direct search traffic, then it may be worth creating a landing page specifically for those keywords and redirecting that specific filter url to the landing page. You can check this through Google Analytics in the Landing Pages section. 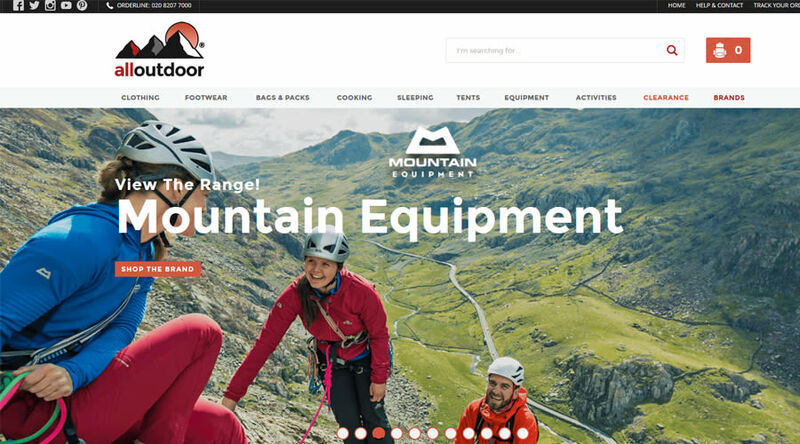 The brand name pages of All Outdoor are thoroughly under optimised, with no title optimisation and no meta description at all. 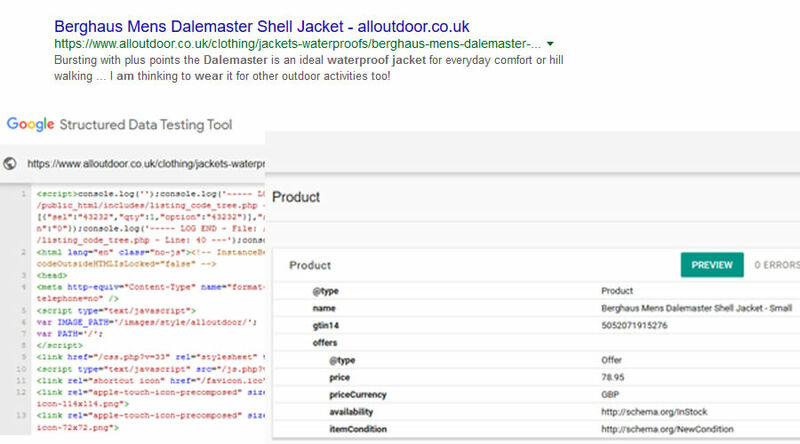 They also haven’t been properly optimised on page for the user intent behind the searches, especially when we compare them to the top ranked competitor (Cotswold Outdoor). 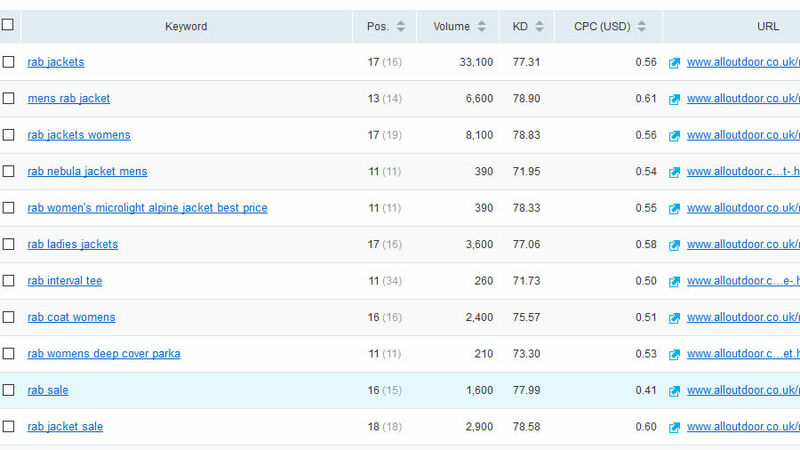 For this example we will look at the brand RAB, which has the most search volume and where All Outdoor currently ranks on page 2 for a lot of keywords (a key sign that user experience and optimisation is the reason behind not ranking). As you can see, they are some great numbers to start capturing and driving more sales on the website. 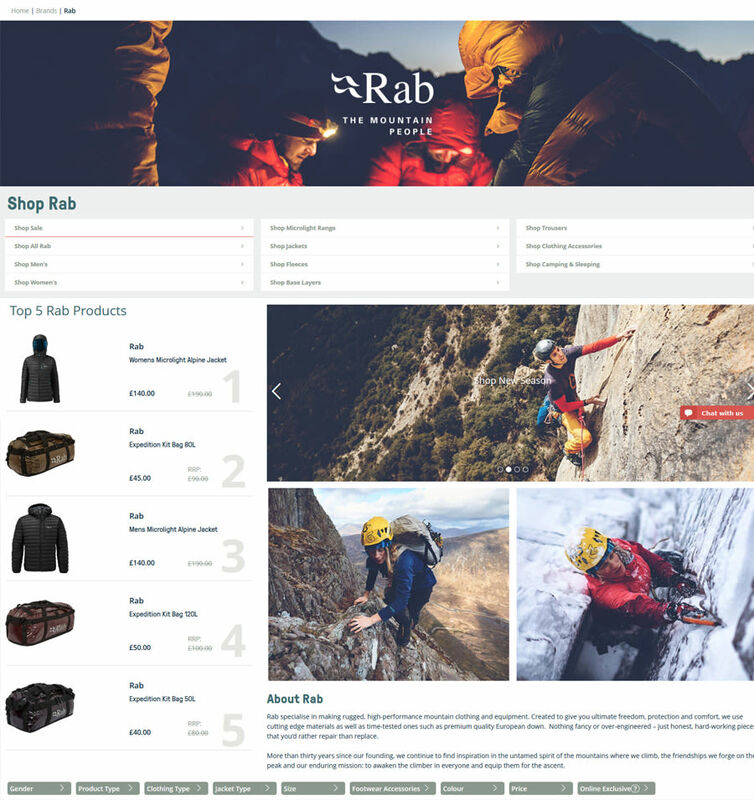 Cotswold Outdoor RAB landing page, the top ranking non-official website for the keywords. 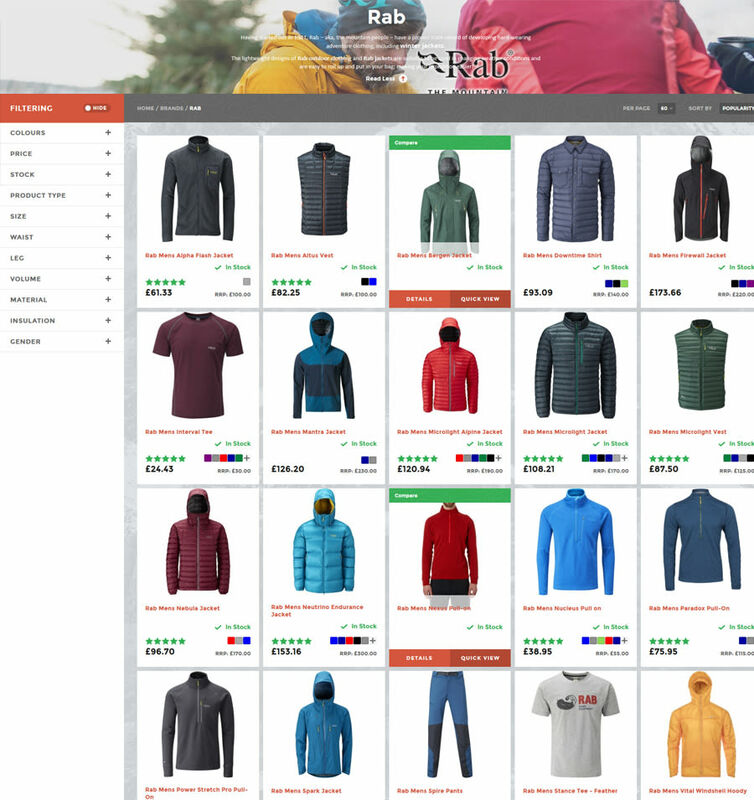 This landing page is serving countless possible user intents for the terms around RAB products, including the sub-type of products (which have the highest search volume) such as RAB jackets, suggestions of the top rated products, videos showcasing the RAB brand, and brand information about RAB. In my ecommerce category page guide, I call this the difference between a Navigational Category page, and a Product Based Category page. Essentially this is a navigational keyword based upon what ranks top, and All Outdoor have created a product based page instead, a clear mismatch of user intents and probably the reason they’re stuck on page 2. Optimise the title and meta description – get all of the sub-keywords in there to generate a better CTR. Test a new format – using the navigational category page concept, try and change the layout with links that serve the key user intentions as high up the page as possible. Try and find gaps in the Cotswold Outdoor landing page and add them to yours to make yours serve the user better. Re-index the page in Google, and monitor results. If this is implemented across all brand pages, starting with the highest search volume, I predict that they will capture a lot more traffic and sales from it. They could also consider aggregating brand reviews onto the page, and using the schema.org markup to generate stars for the result and improve the CTR even more. Missing meta descriptions – hundreds of products and brand pages have none of these. Everyone knows that outdoor clothing is a VERY competitive search market, and so it’s worth praising the All Outdoor team on the progress they’ve made in the niche in only 3 years. However these changes will help them accelerate that improvement even more, and should lead to many more sales in the future. *If you’re interested in finding the problems with your own website, then learn more about my paid SEO audits. You can always email me with any questions to [email protected] or leave them in the comments.